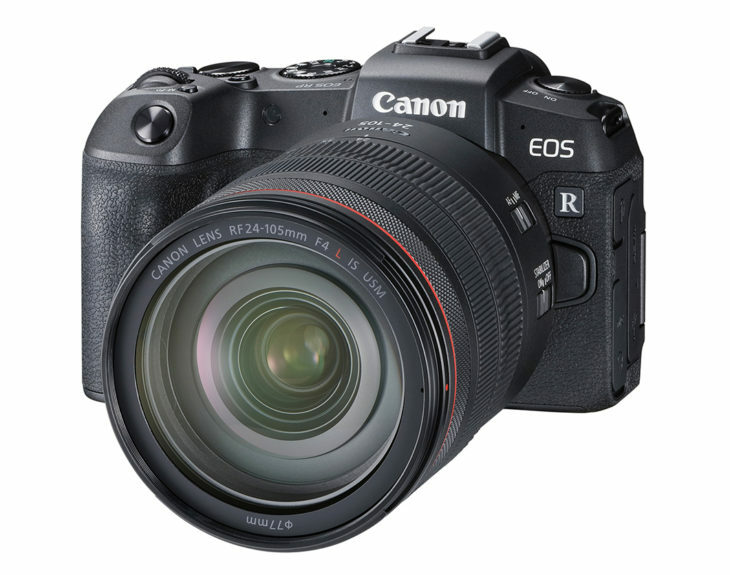 DPReview completed their full Canon EOS RP review. 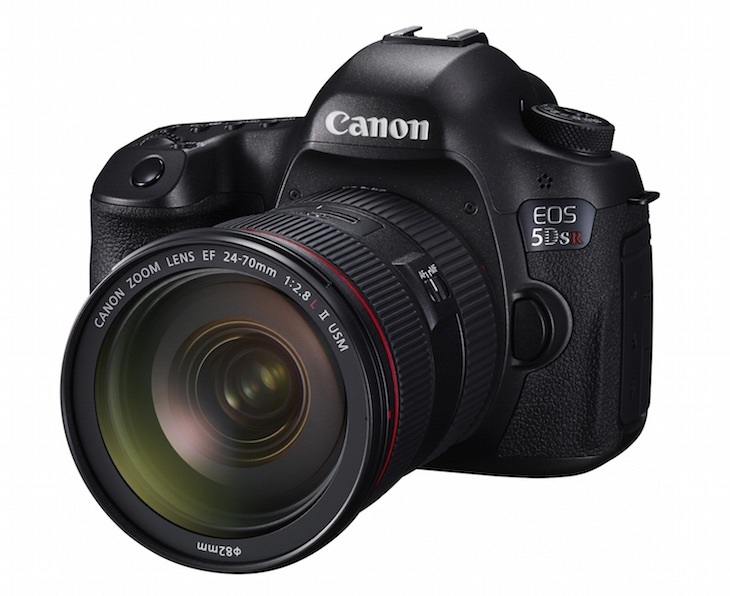 They gave the Canon EOS RP an 83% score and a silver award. 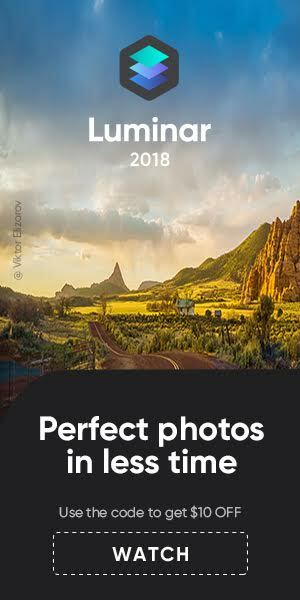 Funny fact: DPReview learned they had “to create a new scoring category [since] this is the first camera to really fall into the ‘Entry-level Full Frame Camera’ space”. Well, a “kudos Canon” wouldn’t have been displaced. The biggest trade-off comes from the 26.2MP full-frame sensor. 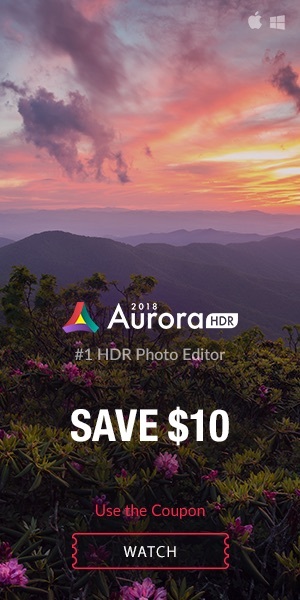 Sure, with the right lenses, that large sensor gets you access to shallower depth-of-field (blurrier backgrounds) than cameras with smaller sensors. But when shooting in Raw, the RP’s images are also noisier than most current full-frame cameras, and similarly noisy to some APS-C cameras. The video features and quality will also disappoint power users, and the battery life is perhaps best described as ‘tolerable.’ It’ll get you through a day of heavy shooting, provided you turn the camera off between shots. On the other hand, there’s a lot that the EOS RP gets right. The combination of pleasing JPEGs, an excellent grip, light weight, good controls, strong connectivity options and compact size is just a recipe for fun. The autofocus system is reliable, and Pupil Detection makes it easier to get perfectly focused portraits – though some competitors’ eye-focusing systems are more effective. 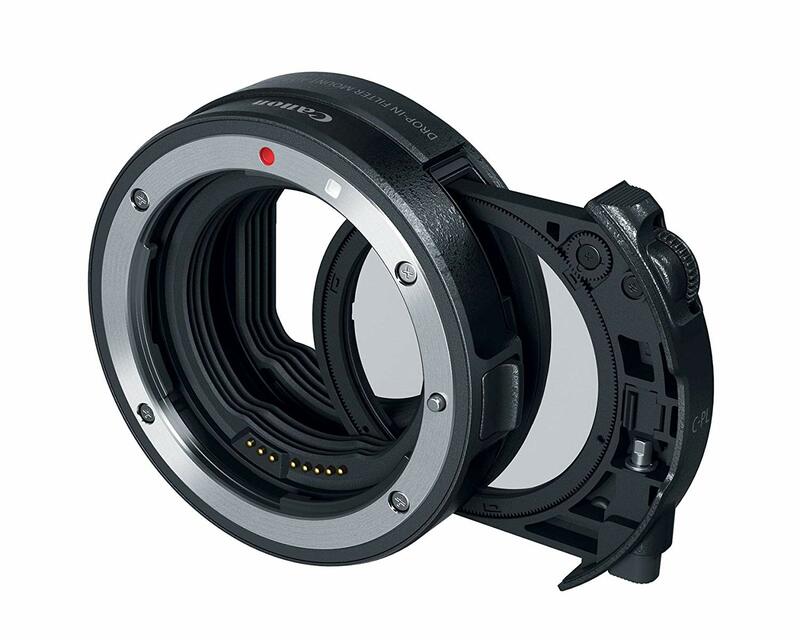 DPReview had an interview with Canon’s lens designers about the RF mount lenses.